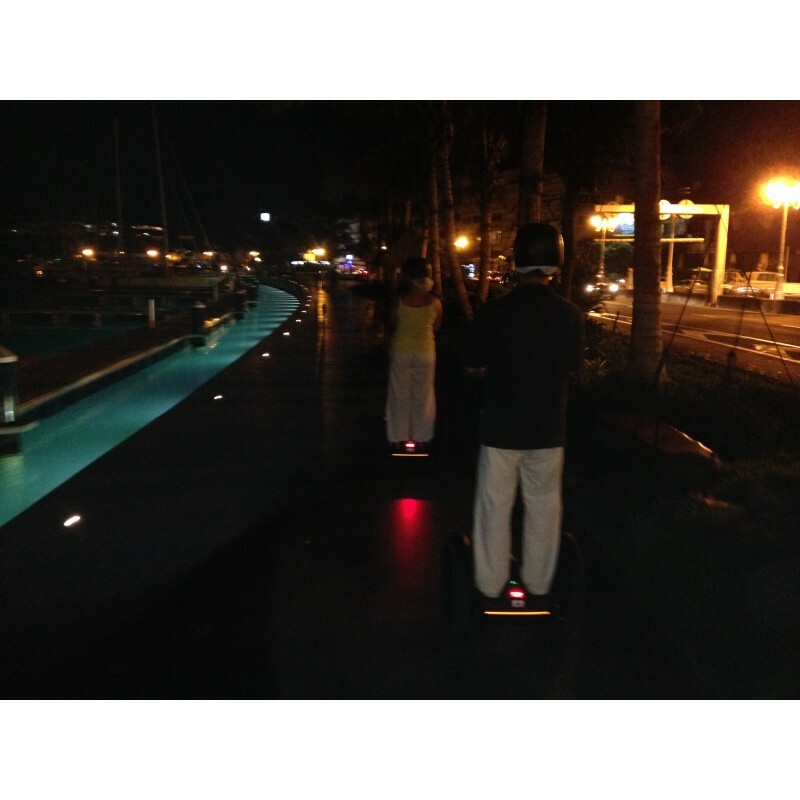 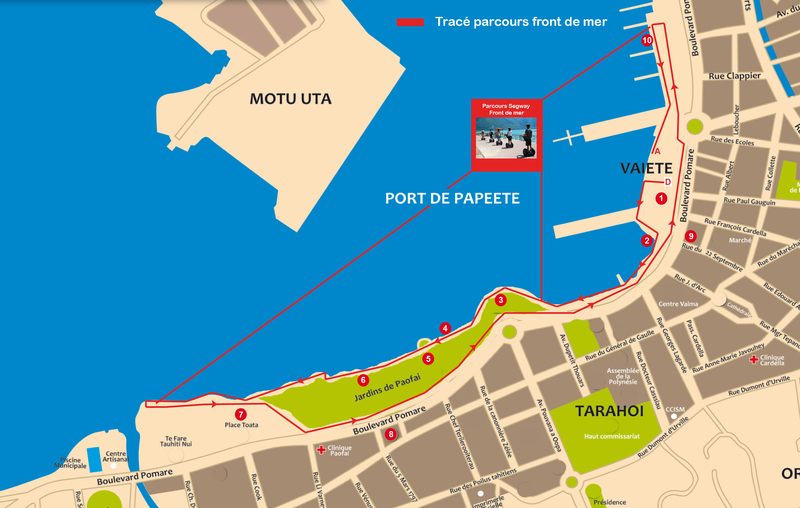 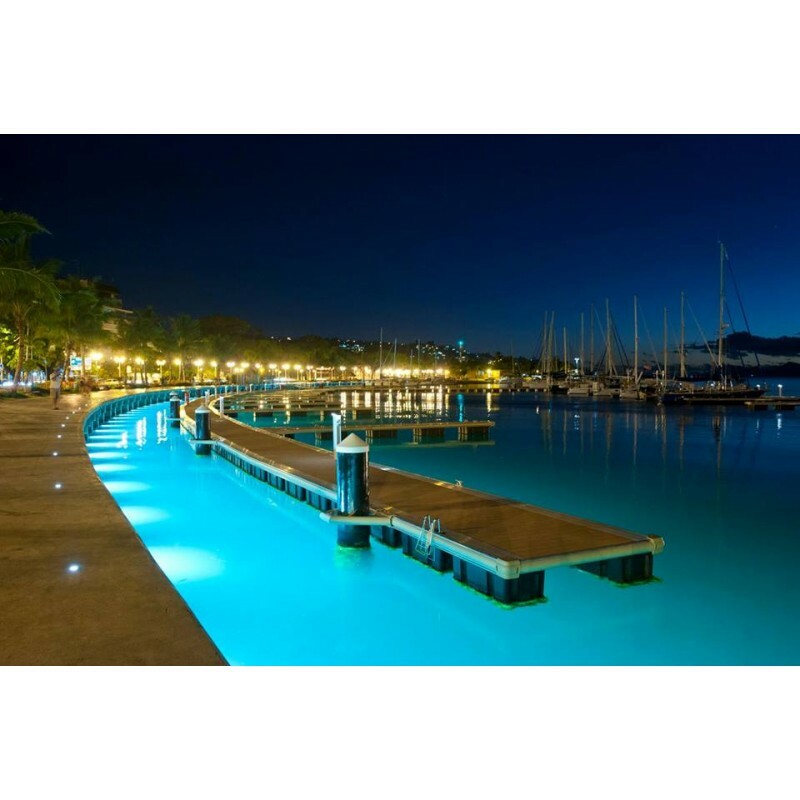 Night walk in Papeete waterfront (1:30) on weekends and by reservation only. After an introduction about 30 minutes to understand the machine, we go for a walk along the seafront about 1 hour. 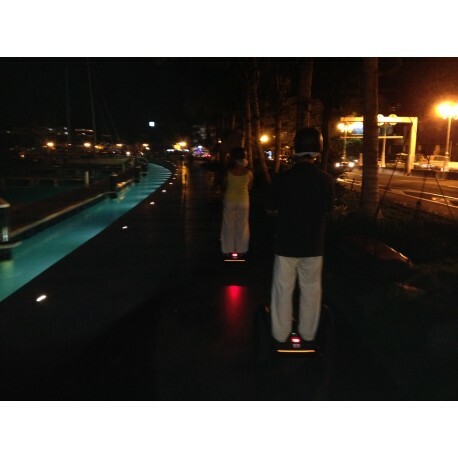 Nice stroll to discover the city by night Papeete.